Boliden has selected Metso to supply equipment for a new surface crushing station at the Aitik copper mine in northern Sweden. The supply consists of two primary gyratory crushers, two rock breakers, two apron feeders, chutes, conveyors, spare & wear parts, engineering and installation. The value of the order will not be disclosed. The order is included in Metso's Q3 orders received. Boliden's Aitik copper mine, located to the north of the Arctic Circle in Lapland, Sweden, is one of Europe's largest producers of copper. "Metso and Boliden have cooperated since the 1960s. 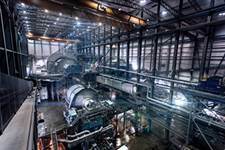 Our previous deliveries to Aitik include two autogenous mills, which, at that time, were the largest ever supplied by Metso. 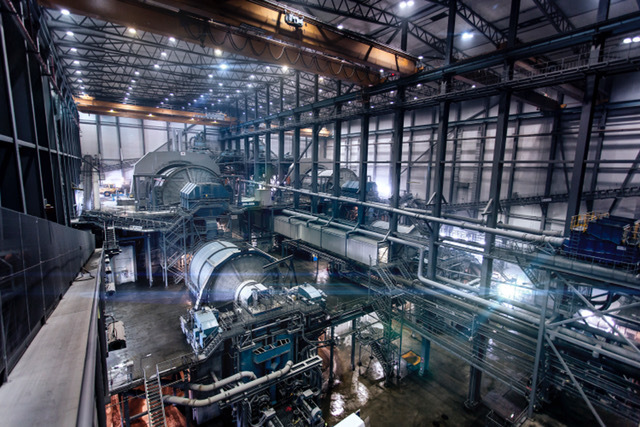 Since 2012, Metso and Aitik have also had a performance-based cost-per-ton service agreement, where Metso ensures the availability of the grinding circuit and is rewarded according to the output of the process. The newly signed contract for the delivery of key equipment for the new surface crushing station is yet another step forward in deepening the collaboration," says João Ney Colagrossi, President, Minerals Capital business line, Metso.